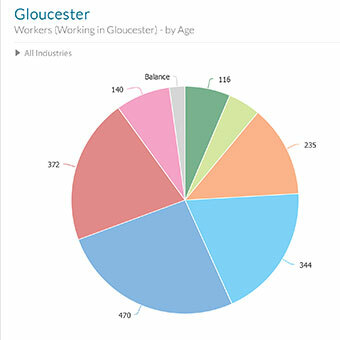 Data for wage and salary workers in Gloucester shows that 45.3% are aged between 35 and 54, followed by 24.1% aged between 15 and 34. 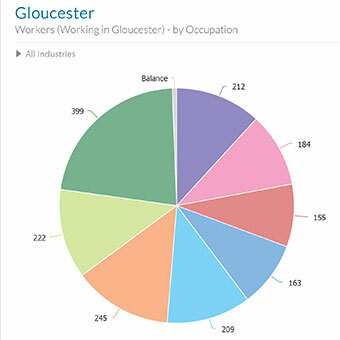 The labour force is also relatively well educated, with over 50% of the Gloucester population holding an educational qualification. 14% of the workforce have Bachelors or higher degrees. 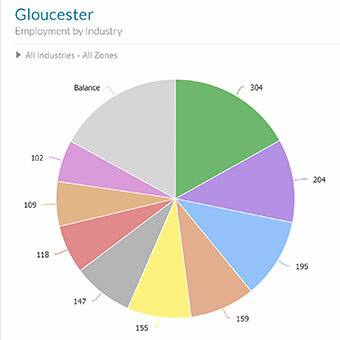 The workforce in Gloucester includes 1,800 employed persons across a number of industries including manufacturing, agriculture, mining, tourism, professional and personal services . Managers account for the largest proportion of workers by occupation with 22.2%, followed by technicians and trades with 13.6%. 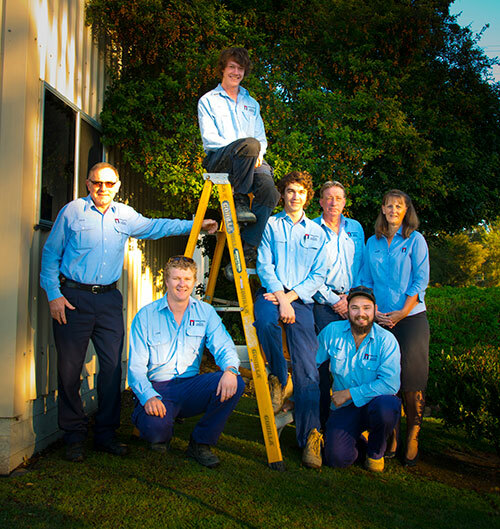 There are numerous haulage companies in Gloucester, from couriers to heavy haulage servicing businesses to Newcastle, Sydney, North Coast and interstate. 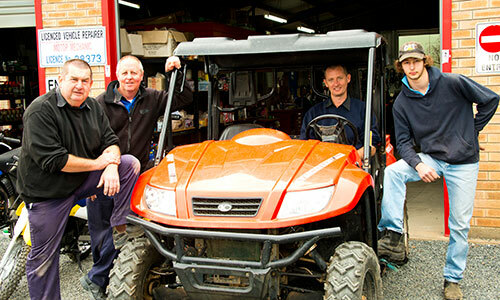 Sheds, commercial, units, renovations, decks & pergolas, kitchens, bathrooms etc. 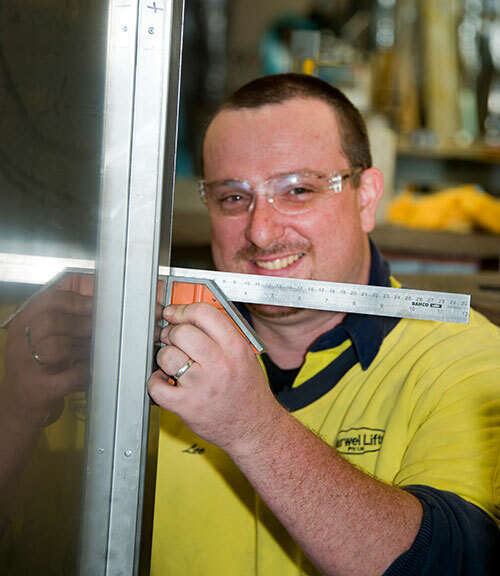 there is a builder and any number of qualified tradesman to suit. Residential building is another area of growth.